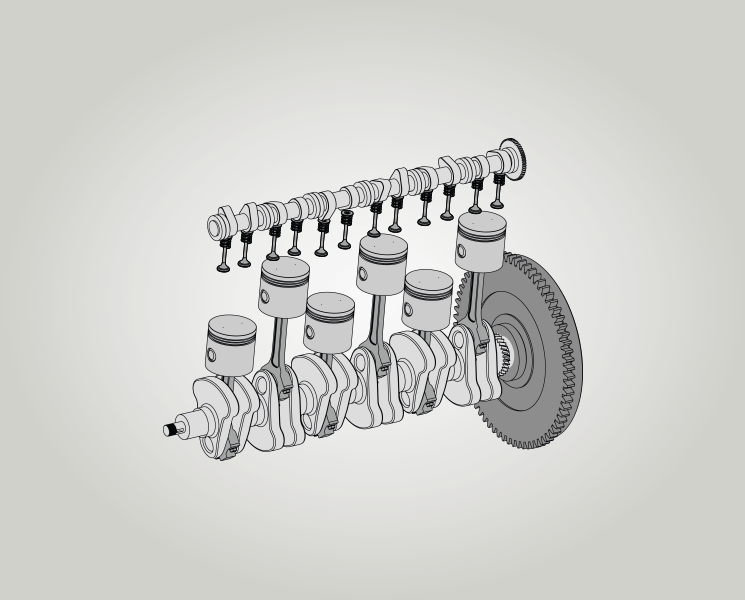 The camshaft is driven by the crankshaft and controls the valve train of the engine. 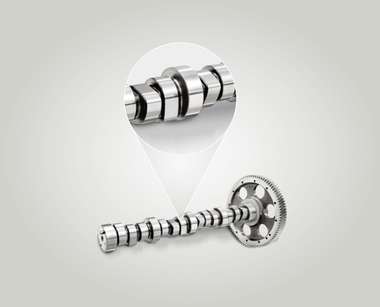 The camshaft helps to ensure that the intake and exhaust valves open and close at pre-determined times. 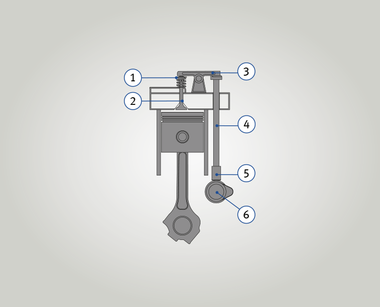 The duration of opening, valve stroke and movement of the valve on opening and closing are determined by the shape of the cam. 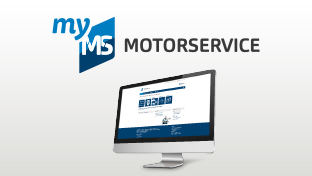 Camshafts are needed to replace those damaged or worn due to a long service life, neglected engine maintenance or unfavourable operating conditions. 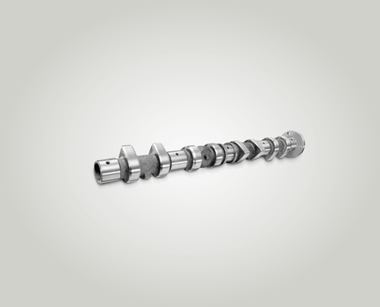 Camshafts are fitted below the crankcase in approximately 60% of all truck and industrial engines. The intake and outlet cams control the intake and exhaust valves of the cylinder head via the push rods and rocker arms, in turn governing the exchange of gas in the engine. 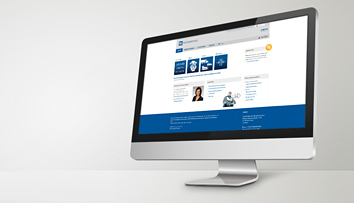 The latest generation utility vehicle engines and passenger car engines have camshafts at the top. In-line engines have a maximum of two camshafts, V engines may be fitted with as many as four camshafts. 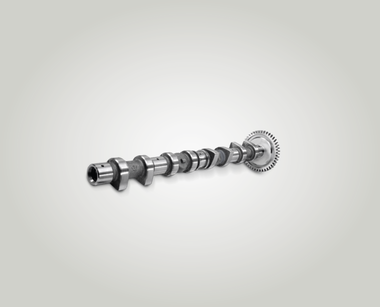 The camshafts are subject to bending and torsion forces. 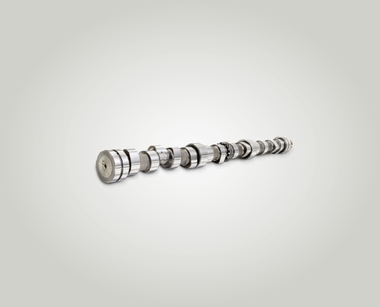 To withstand the high levels of strain over the long term, the camshafts have been designed with high strength properties. 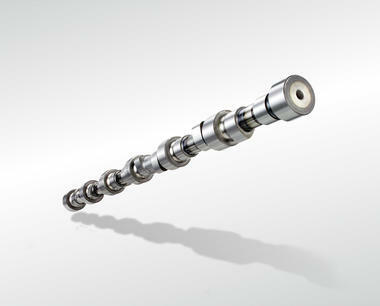 Camshafts may be cast or forged, depending on their intended purpose. The camshaft actuates both the intake and exhaust valves. 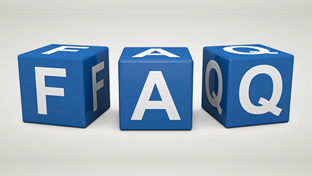 If two camshafts are used, the intake camshafts actuate the intake valves only. To ensure maximum cylinder fill, the cam stroke of the intake camshafts is typically greater than that of the exhaust camshafts. The exhaust valves are actuated by the outlet camshaft as well as the intake camshaft. Exhaust valves often have a shorter cam stroke than intake camshafts, which can be attributed to the higher pressure difference at the exhaust for discharging combusted gases. Where camshafts are overhead, the valves are opened directly by the cams via the tappets, rocker arms or finger type rockers. 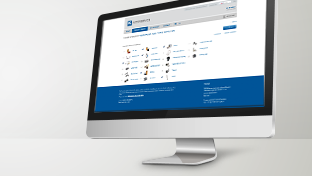 Overhead camshafts are used only with multiple cylinder heads. Where camshafts are bottom-mounted, the tappets and push rods transfer the stroke of the camshaft to the rocker arms. The rocker arms push open the valves against the force of the valve springs. Camshafts should always be replaced at the same time as their interacting sliding parts, to prevent damage due to wear of the latter. 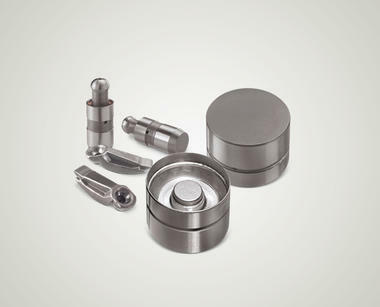 The associated valve actuating elements (interacting sliding parts), such as tappets, rocker arms and hydraulic valve lifters, are available separately.